Microsoft Cyprus and Aktina co-organised a Free Office 365 & Azure “Cloud University” 2-day Course on May 23 & 24 and June 8 & 9. The course provided extensive hands on, scenario-based training which allowed participants to delve into the latest Microsoft cloud technologies. Information Security and Cloud Computing evolve at lightning speed. The recent AKTINA conference addressed the emerging challenges: Who should be responsible for information security within an organization? What are the required resources and expenditure to combat cyber threats? What additional risks do cloud technologies present? Are there productivity gains through cloud computing? 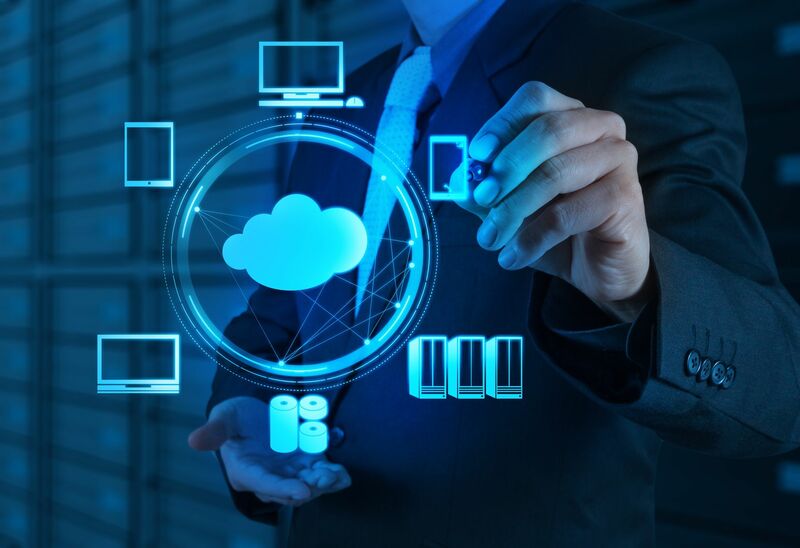 How do organisations fill the gap between cloud expectations and results? The “Information Security & Cloud Challenges” conference on March 17 presented the ever-changing security risks and cloud opportunities. Please click on www.aktina.com.cy/agenda2016 to see details of the presentations. AKTINA has participated in the 5th ICT Summit & Exhibition on March 6, 2015 at Hilton Park, Lefkosia. Visitors were able to explore the fascinating world of IT training and discover which certifications are in high-demand in Cyprus and abroad, offered by AKTINA at affordable costs and convenient arrangements. The 5th Summit and Exhibition on Information and Technology informed all companies aiming to grow efficiently by increasing productivity, sales, profitability, etc. Through a right mix of solutions and tools, participants had the opportunity to identify ways in which IT can help their businesses survive and grow. For the agenda details and presentations click here. Please see Stratos Panayides’s presentation in the Summit, demonstrating why IT Pros & Developers should be certified and which certifications are in high-demand in Cyprus and abroad. AKTINA participated in the Microsoft Conference which took place on Friday March 21 where we exhibited our latest training and certification offerings. The current economic crisis presents important challenges. Many tough decisions have to be made, one of them being the role of Information Technology. Can it contribute towards cost rationalization? Is it worth upgrading now rather than later? Which development platform should be used? 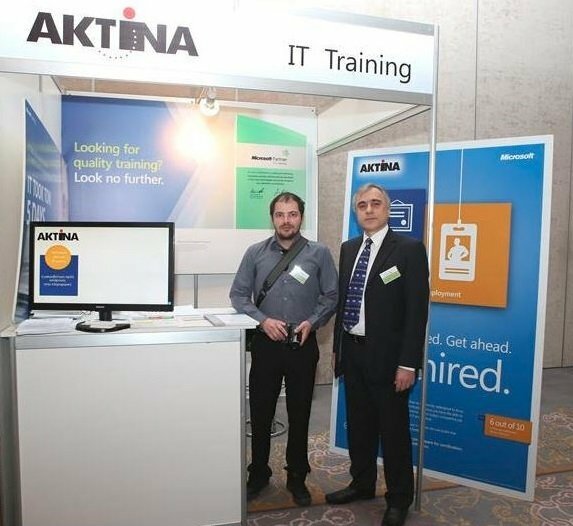 We would like to thank all those IT Pros and Developers who joined AKTINA at the open event “A Brighter Future with Microsoft Technologies” on Tuesday March 5 at the Cyprus Hilton and watched how the latest Microsoft technologies can help your organization cut costs and increase productivity. There are many ways you can improve business effectiveness and efficiency. Information Technology has certainly a role to play. AKTINA promised to demonstrate that there is a lot of Microsoft technologies that you may utilize to achieve this goal. We kept our promise by delivering the message to over 100 IT Professionals who gathered at Hilton Park on Tuesday November 2: Start getting more from E-mail, Windows Server and Virtualization!